We make our wine as we live our lives: striving always for balance. 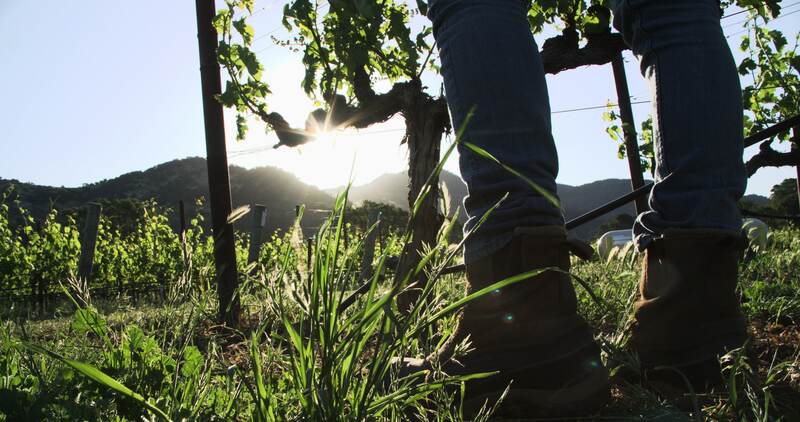 As a family, we have worked hard to develop our vineyard, and grew up alongside it. We understand its temperament and personality, and what it takes as far as vineyard practices to highlight its best qualities in the fruit. And with our love of cooking and eating, it’s only natural that we would want the wines we put on our table to play nicely with food. So when it comes to the winemaking, we prefer to take a decidedly lighter hand so that our wines are balanced and approachable, and allow that beautiful fruit shine through.